QTS Digital Advanced Services Pvt. Ltd. provide best services for data recovery in India. We have use latest technology to recover data from hard disk drive, pen drive etc. QTS Digital has all the resources required to give our clients one of the highest success rates in the data rescue industry. 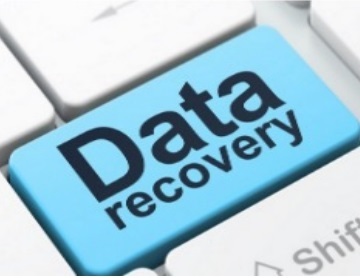 With our experienced experts, knowledgeable team and workshop facilities we have all that we need in-house to solve your data recovery needs quickly and efficiently.